Why does such a common injury seem incurable? 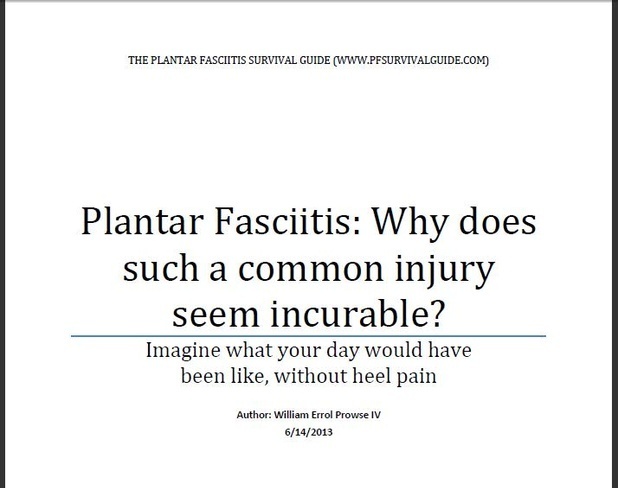 The article below is a simple PDF that shows what Plantar Fasciitis is, and why it is so stubborn and hard to heal on its own. I also show why heel pain likes to be chronic, and why it is possible to fix it!